NIU College of Law offers its students a broad perspective of the law through high quality academic programs and well-respected faculty, practical skills training, and a cooperative learning environment with personalized attention. By providing students with rigorous course work and challenging summer and enrichment programs, NIU prepares its students to competitively enter the legal profession immediately after graduation. JD/MPA. Other simultaneous enrollment options can be structured for students admitted to other graduate programs. Normally these programs are completed in 4 - 5 years. 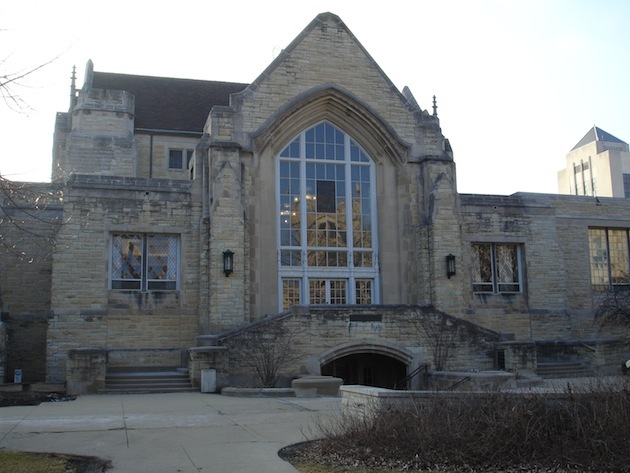 Want more info about Northern Illinois University College of Law? Get free advice from education experts and Noodle community members.